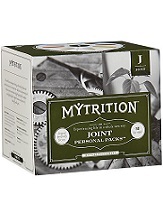 Mytrition Joint Personal Pack provides joint health supplements as tablets, soft gels and capsules. 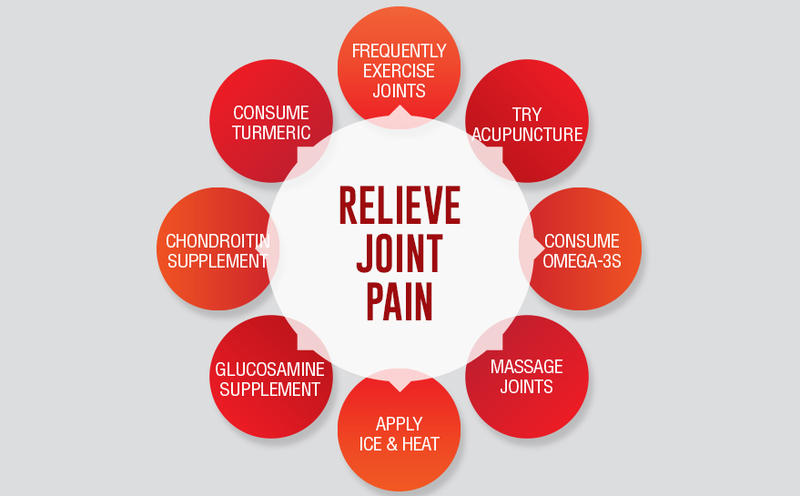 It is very effective as this product contains the required vitamins, minerals and other essential ingredients that are required to improve joint health. 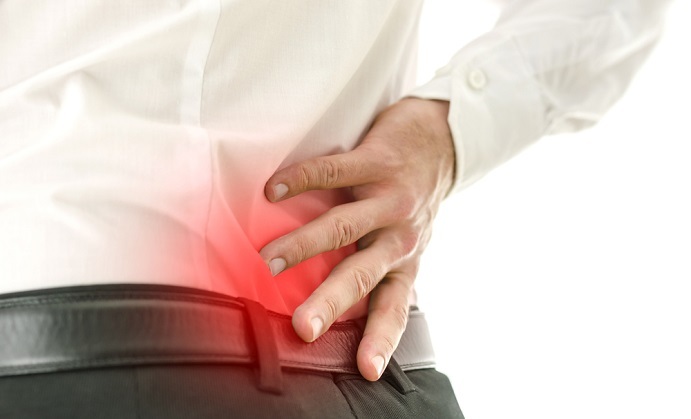 To understand more about Mytrition Joint Personal Pack, continue reading the complete review. The manufacturer of this product recommends taking one pack of Mytrition Joint Personal Pack with your meal. It is safe not to exceed the recommended dosage. One month supply of Mytrition Joint Personal Pack contains thirty packets and costs US$39.99 in Vitamin Shoppe. You can also buy this product from Amazon at the same cost inclusive of free shipping. It is advised to check with your doctor before using this product if you are taking medication or have any medical conditions. Do not use if you are pregnant or nursing. This product may not be suitable for those who are less than 18 years of age and you should keep this product away from the reach of children. This product should not be used if the seal is broken. 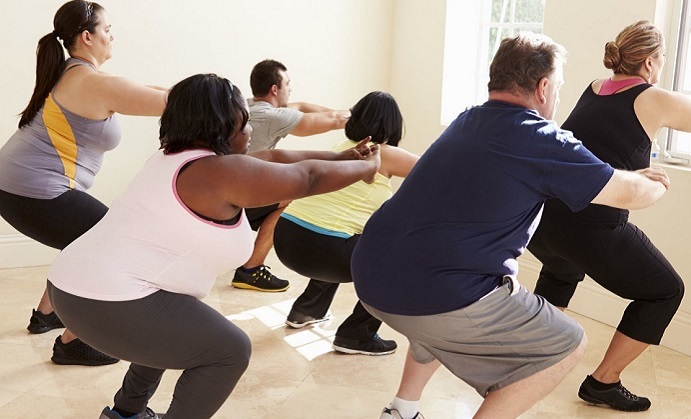 Mytrition Joint Personal Pack is backed by a 30 day money back guarantee. If you are not happy with this product, then you must return the product within thirty days since the date of receiving the product. 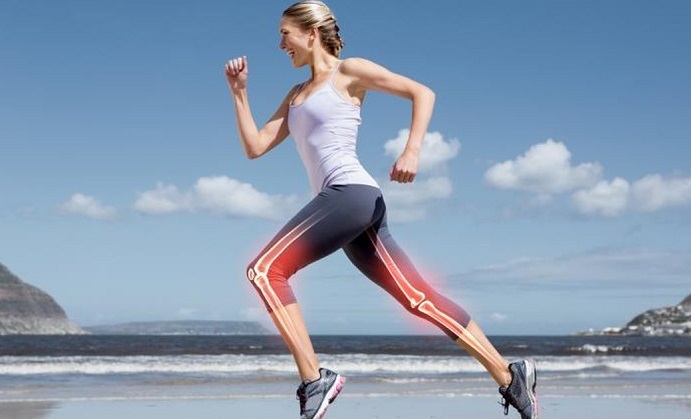 Mytrition Joint Personal Pack is an effective supplement for joint health as it contains ingredients with the right combination of glucosamine, chondroitin and MSM,. 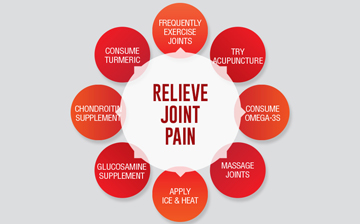 It also contains herbal remedies, vitamins and minerals,proven effective for treating joint pains. 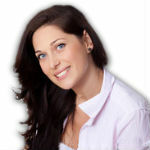 This product is backed by a 30 day money back guarantee, but it is too short to judge the efficacy of a health supplement. This product contains fish, which may cause allergies in some people. 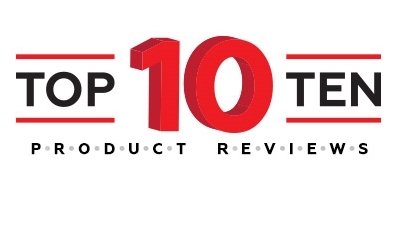 There weren’t too many reviews for this product, which does’t help to support the credibility of this product.